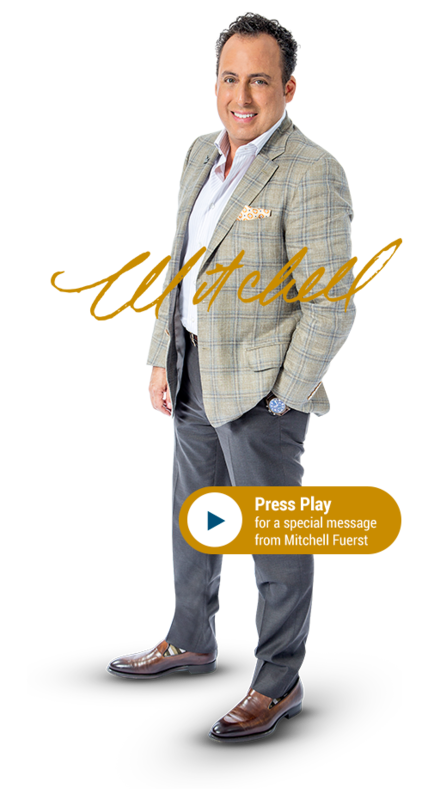 A dynamic leader, Mitchell Fuerst is committed to seeing students succeed. With his passion for education at the helm of Success Education Colleges (SEC), the nine-campus system of allied health colleges has grown and flourished under his leadership. But Mitchell’s dedication does not stop at education—he is also committed to giving back to the communities of the students the Colleges serve. That’s why he has made it his goal to support a variety of philanthropic efforts personally and through the work of SEC.